Educational Magic shows with a pirate flair! 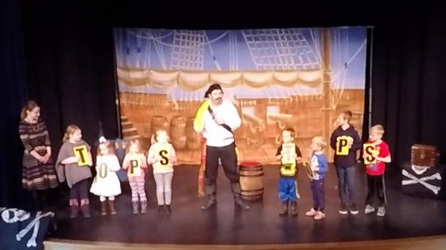 My pirate shows are magical adventures that grab the children’s attention and imaginations. I am a family friendly pirate, and have no weapons at all. As a result my show is perfect for any event. I have well over 20 years experience performing pirate themed magic shows. Therefore you can be sure of a professional show full of skillful entertaining and mind bending magic. Over the years I have performed many different pirate themed shows. 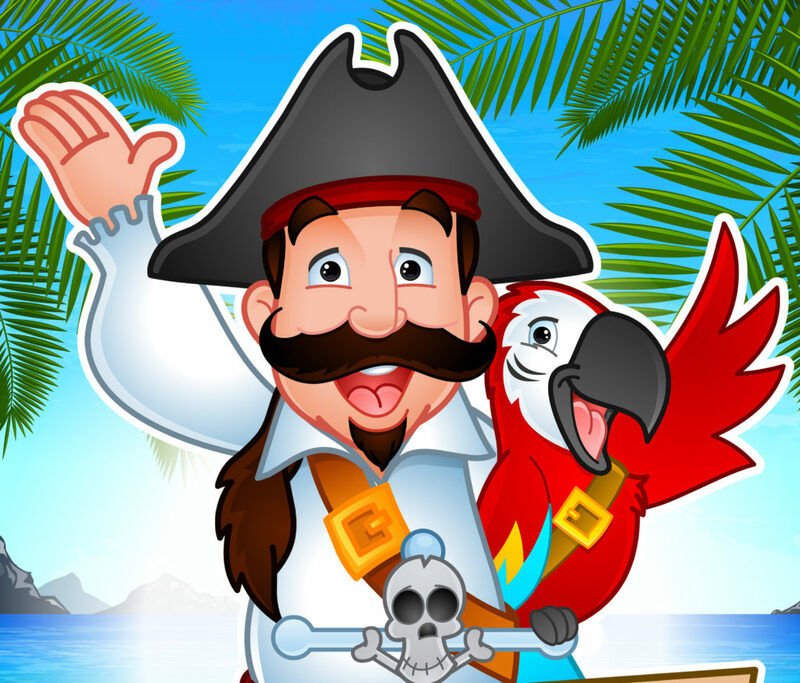 From my fun “Boatloads of fun” pirate show and “Captain Corbin’s Pirate adventure show”. However, my educational magic shows have become quite popular. I customize every show to be perfect to the audience, venue and theme of the event. The sooner I know about your special event, the better I can design the perfect pirate presentation. I have created a few educational magic shows that have become quite popular. Captain Corbin’s Math a magic show, my water conservation show entitled “Oceans of Magic” and many others. However my most popular educational magic show is a literacy based children’s entertainment. Reading Treasures is a pirate themed magic show full of incredible magic involving the magic of reading and the importance of books! This upcoming March Break I will be very busy performing my educational magic shows at libraries across Ontario. You can view my touring schedule on facebook. Or visit me at the Chatham Kent Libraries during March break. I hope to see you there! Captain Corbin Corbin’s pirate magic shows are very popular and highly recommended. You can see many references and videos on his website www.captaincorbin.com Booking early is strongly recommended.